Howick Falls is a natural waterfall in South Africa where the water tumbles from 300ft up. 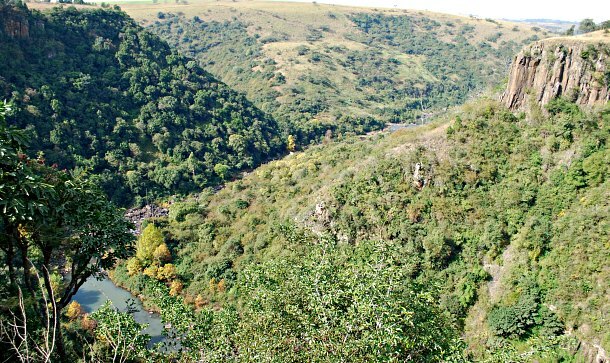 The spectacular view is a big draw for tourists from far and wide and is within easy reach from Durban. There’s a specially constructed viewing platform overlooking the falls, with plenty of room to get to the front and take a photo. You can also enjoy the woodland walks along the edge of the river. 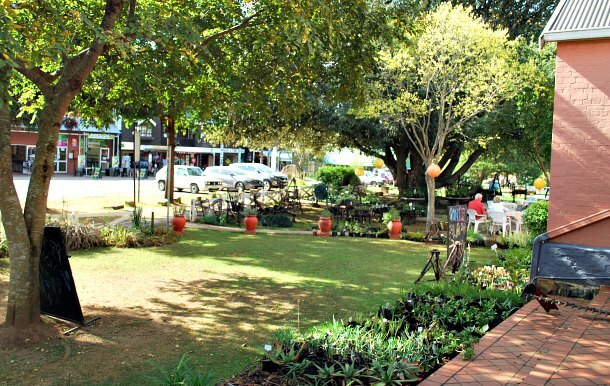 The town of Howick is geared up for the tourists who come here to see the falls. Many of the shops sell South African crafts and and there are plenty of eating options too. One fascinating shop here sells antiques and collectables from around the world and is crammed from floor to ceiling with unusual items. The craft stalls at the top of the falls are generally very well priced, if you’re looking for souvenirs, although a couple of the stall holders had been drinking when we visited. There are public toilets here too, but we wouldn’t recommend using them! When you’re at the falls you might notice women doing their washing in the water at the top. They then lie their clothes and sheets out on the rocks to dry. You get the feeling that people have been using the falls for that purpose for hundreds of years. The landscape you can see from the viewing platform looking away from the falls is beautiful, so don’t forget to look in that direction too. 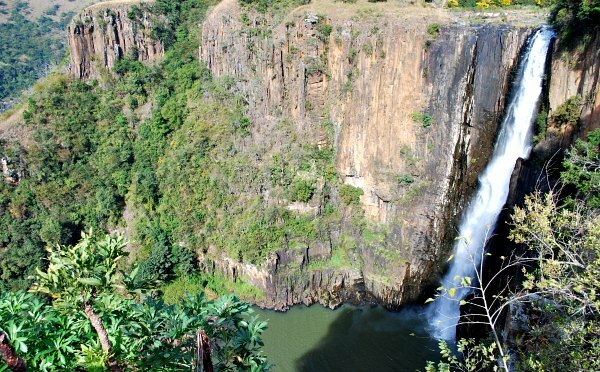 All in all we thought Howick Falls was well worth visiting, but mainly because of the incredible natural sight you’re seeing. The town could be spruced up better, but it’s getting there and there’s plenty to occupy some time while you look around. If you’ve made the trip to Howick Falls, we’d also recommend visiting the nearby Nelson Mandela Capture Site. It’s just an ordinary stretch of road, but the sculpture that’s now been built is truly extraordinary. 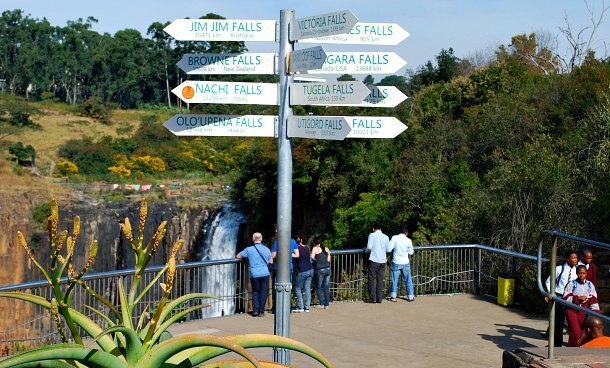 Howick Falls is signposted from the Main Road in Howick. To get there from Durban, take the N3 Highway and then the Howick/R103 turnoff into the town. There is free parking on the site.